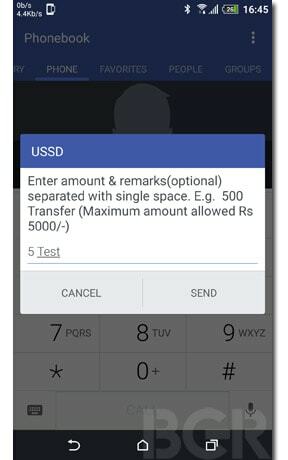 According to the Reserve Bank of India (RBI), the USSD payment method can be used for sending money as low as Re 1, and as much as Rs 5,000 per transaction. Coming to charges, you will be charged Rs 0.50 per transaction, which will be added in your mobile bill. The service works 24 hours a day and 7 days a week. However, carriers have waived off the transaction charges till December 31. 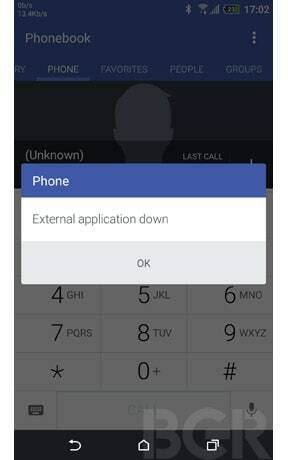 To begin with, open the dialer app on your phone, type *99# and dial. 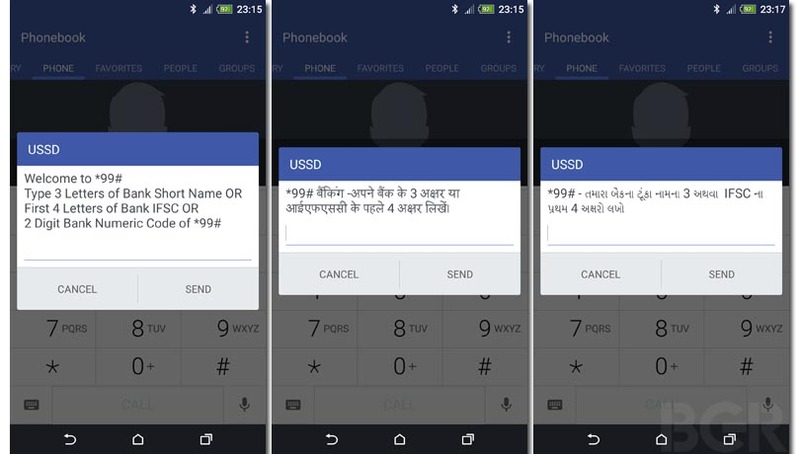 In case you want to menu’s in regional language, say in Hindi or in Gujarati, you need to dial *99*22# or *99*27#, respectively. You will see the welcome screen after which you will have to enter first three letters, or IFSC code or 2-digit bank code followed by send. For State Bank of India (SBI), the three letters will be SBI, for ICICI Bank it will be ICI, whereas for HDFC Bank it will be HDF, and so on. In case of IFSC code, State Bank of India has SBIN, ICICI Bank has ICIC, HDFC Bank has HDFC and so on. So, if you have your mobile banking registered with HDFC Bank, type HDF or HDFC and tap send. It will verify your phone number and bank details, and open bring up the sub-menu. Here, you will have options to check your account balance, check mini statement, or send money using MMID or IFSC. There is also an option to change the default MPIN that you get from the bank. If you want to check your account balance, enter ‘1’ in numerical and tap send, similarly for mini statement, enter ‘2’ and tap send. 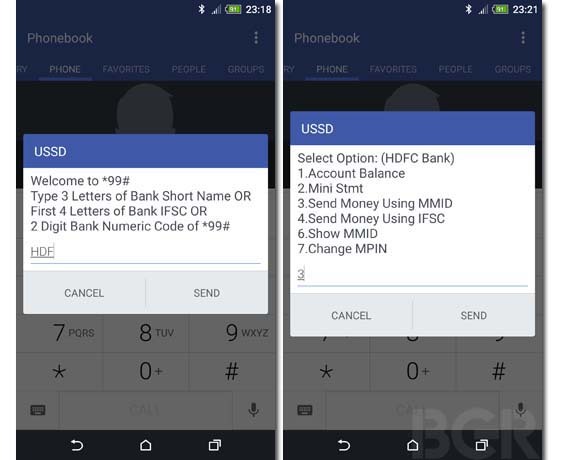 Step 1: Dial *99#, type bank name, and when the interface opens, enter ‘3’ and tap send. 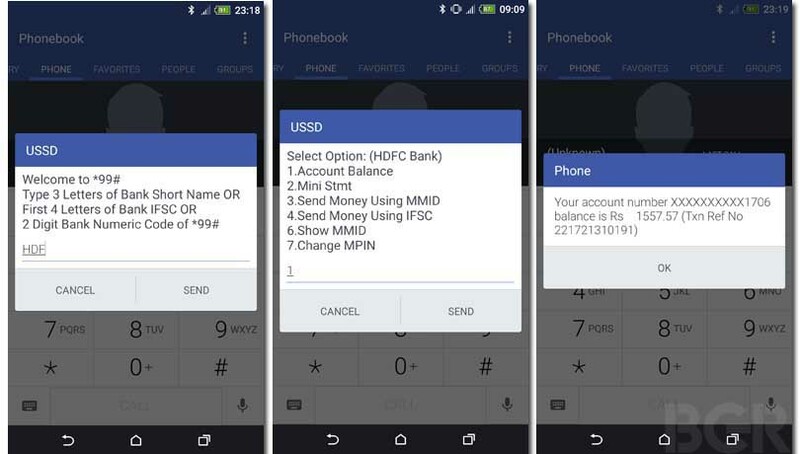 While the service does enable non-smartphone and non-internet users to send money using their phones, it is quite a tedious process. 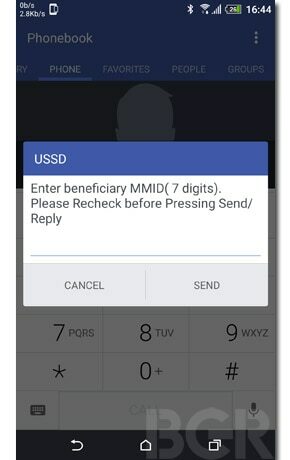 To begin with, once the USSD popup notification arrives, you have to respond within 10 seconds, or the process will get cancelled. When I was testing, I struggled to reach to step five as it would often throw an error saying ‘External application down.’ It gets quite annoying as you have to start over again, and again at such times. Having said that, the service still seems in its nascent stages and improvements could be expected going forward.